He was armed to the teeth. 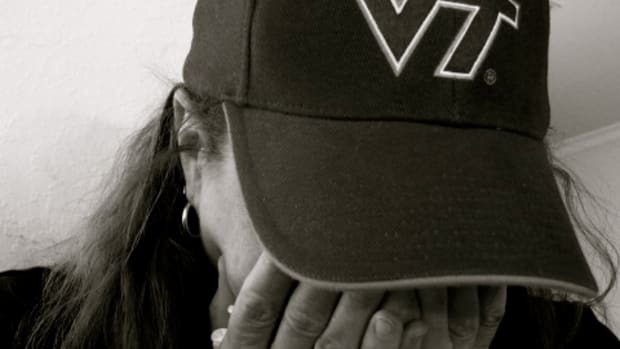 Virginia State Police say they&apos;re nearly done with their on-scene investigation at Virginia Tech. But inside the classroom building, investigators say they found a surprising number of handgun magazines, or clips — 17. Some, officials say, were high-capacity magazines that hold 33 rounds. That means, investigators say, that Cho may have fired at least 200 times during his killing spree on Monday. 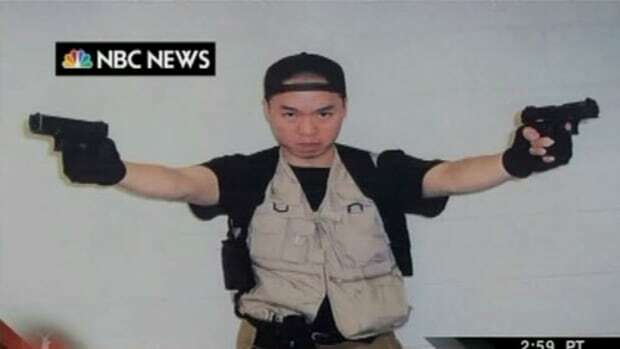 In the photos Cho sent to NBC, he showed some of his ammunition — hollow-point rounds, purchased, officials say, in the weeks before the shootings. Law enforcement officials say hollow-points are generally considered more lethal. Joseph Vince, a retired ATF agent, agrees. "It&apos;s not something that you would need for home protection, because what you are trying to do is eliminate an immediate threat," Vince says. "The idea of killing is what this ammunition portrays to me." No, we need hollow points for target practice and hunting. We need high capacity clips for target practice and hunting. And definitely, the founders back in 1789 totally had hollow points and high capacity clips in mind. You believe these things if you&apos;re a gun nut or an idiot (essentially the same). This was a dangerous, disturbed, twisted kid that was probably going to kill someone at some point. But the easy availability of these killing machines made it easy for him to kill a lot of people. 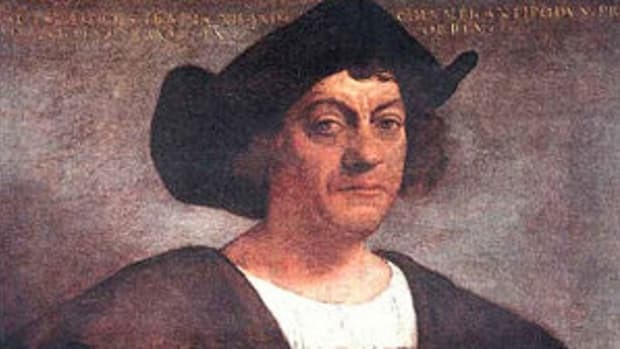 Christopher Columbus - Should a Mass Murderer really be Celebrated?